Safety Precaution: Hand holder in front of every seats. No Seating Belts required. Recommended Group: Challenger. Youth and Young adults. Operator Comments: Pirate Ship is a World-Famous ride that will thrill you when arrives its peak. 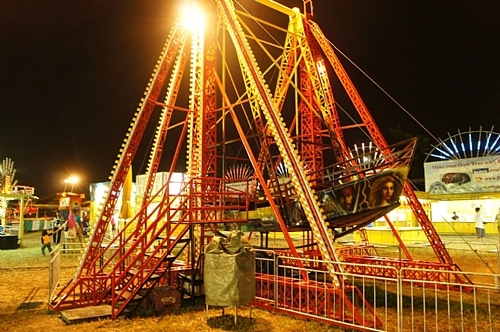 This ride will give challenger riders a second thought before going on board. Be ready for Pirate Life!